A fantastic real estate opportunity has arisen on the island of Cyprus where an amazing 5-bedroom house in Larnaca is now available for sale in the Cyprus property market. 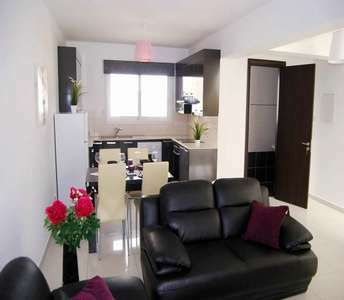 This is a superb opportunity for anyone looking to buy a house in Larnaca. 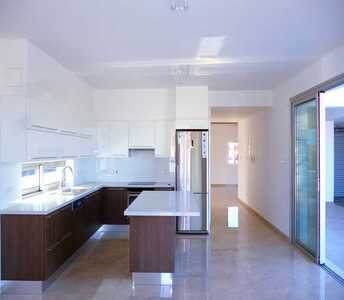 It is a move-in ready Cyprus house for families or individuals who are looking to buy house in Cyprus for their ideal home in Larnaca, whether they choose to use it as a permanent residency or a holiday home in Cyprus. Buy seaside property in Pervolia area, Larnaca in the Mediterranean island Cyprus that will become a great investment move in Cyprus real estate market for those who are looking to invest and buy beachside property in Larnaca for permanent residence or for holiday house. 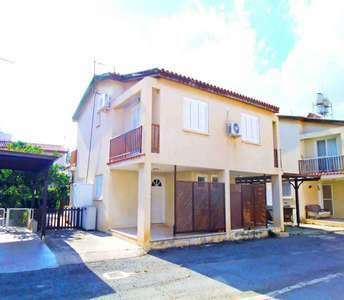 If you are looking to buy property in Cyprus then this house for sale in Larnaca is a good choice as a purchase of real estate for those who are looking to buy a property in Larnaca for a permanent residence or for a holiday home in Cyprus. 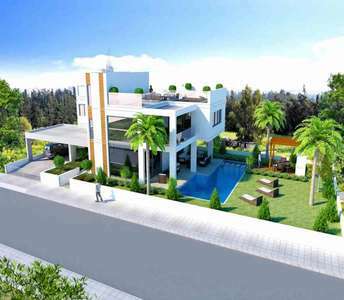 Ideally located opposite a lush green park, this newly built Cyprus property (home) for sale is in the highly popular residential area of Livadia in Larnaca. 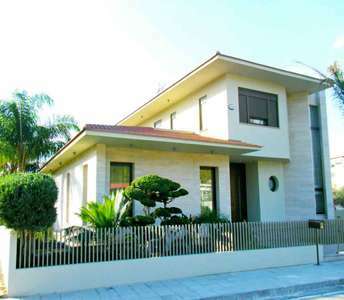 This classy home is perfect for anyone looking to buy house in Cyprus. Modern design and meticulous layout of spaces perfectly characterize this house for sale in Cyprus and make it stand out amongst other properties for sale in Larnaca. It is an excellent opportunity to buy a permanent residency or holiday home in Cyprus. 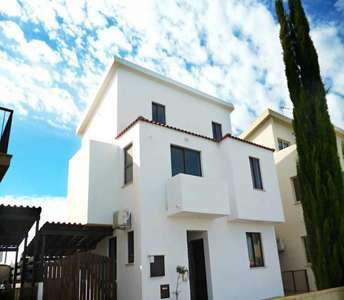 For whatever reason you are planning to invest in property in Cyprus either for permanent residence or holiday home property, then the purchase of this house for sale in Larnaca (Cyprus) will become one of the best decisions. 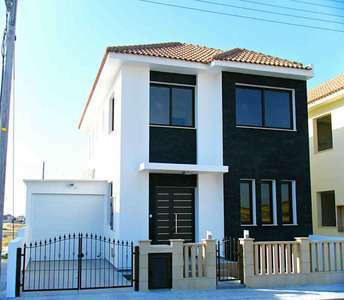 The house for sale in Larnaca has title deed. Not only the highest level of construction and aesthetics but also the timeless architectural design in combination with the unique sea view are some of the basic features of this villa in Cyprus. 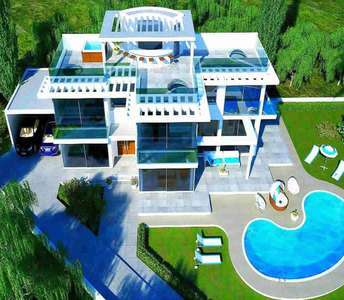 This unique villa for sale in Larnaca located in the coastal area of Ayios Theodoros.